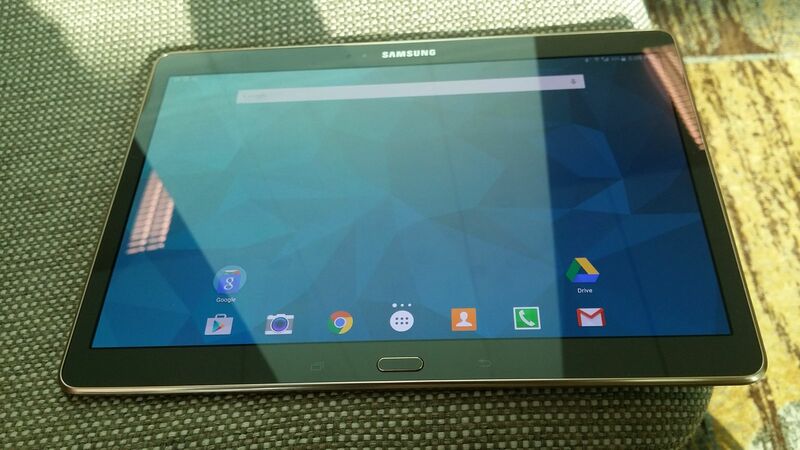 Replacement Toy : Galaxy Tab S (Yeah, not an S2!) | Life, The Universe and ... Everything! With my Note 10.1 2014 tablet dead (https://plus.google.com/u/0/+shahadaabubakar/posts/imYAqV8kUxQ), it was time to get a replacement. I didn't want a 4:3 ratio screen (rules out any iPad and the upcoming Tab S2), I like the retina-beating 2560x1600 resolution on my old tablet, and I love the Super AMOLED screen on my Note 3. So, despite it being a year old model, I decided to get the Tab S. It's the closest spec to my Note 10.1 2014, sans S-Pen, which I can live without. ... which is ... not that far away actually. I let that thought sink in for a few days while suffering a tablet-less life (squinting eyes on my Note 3), when I decided enough is enough. Nobody was coming up from Singapore for a month or so, so despite it being fasting month, I decided to do a day trip to Singapore and get my tablet. Paid for the tablet online, and selected In Store collection. Then went looking for the cheapest flight ticket ... which was JetStar at around RM140 return (total came up to RM180 with "processing" fee -- ridiculous that you have to pay extra to pay them). 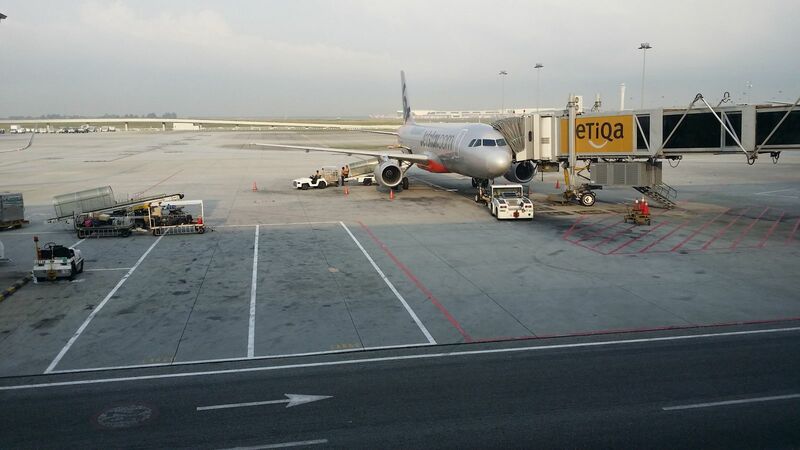 The day came, and after sahur, drove down to KLIA (Jetstar still operates out of Main Terminal until mid July when they shift to KLIA2), and got on board the plane. 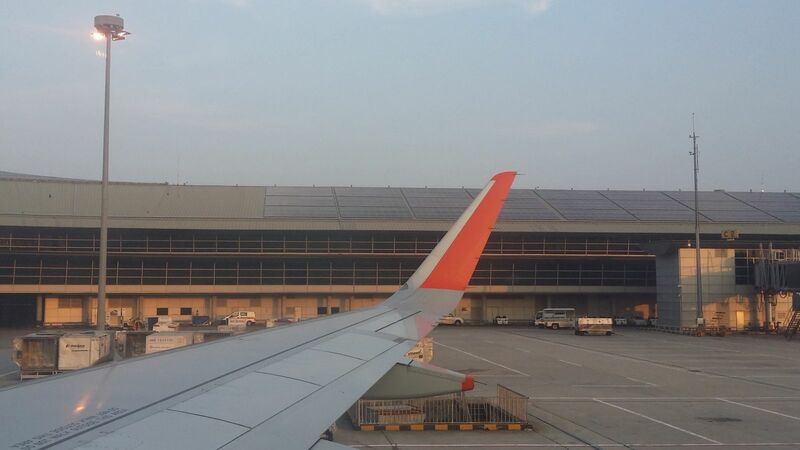 Landed in Singapore's Changi airport hour later. Thought of buying a SIM card but they didn't have the $8 ones, and it wasn't worth paying more for a few hours of 3G, so decided to go without (reminder to self: next time download google maps for the area at the airport). Went down to the MRT, and bought a $11 EZLink Card ($7 credit). Got on the train, went to Tanah Merah, and changed platforms, and went down to City Hall. Walked down two blocks to Funan Center, went up to Challenger and showed my receipt, and collected my tablet. Tested it, and all ok, left. Once you've seen one Digital Mall you've seen them all. It was fasting month so didn't have anything to do. It was also quite hot. So I got back on the train and headed back to Changi where there is aircond and free WiFi. Spent the next few hours setting up the tablet and reinstalling my apps. Found the "multi-faith prayer room". Got back my GST refund (about RM120, almost paid for the flight ticket). 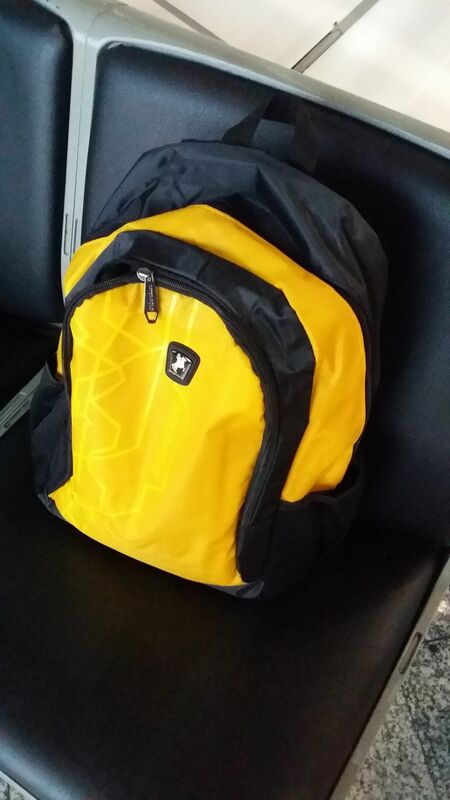 Boarded the 17:55 flight back to KL (). 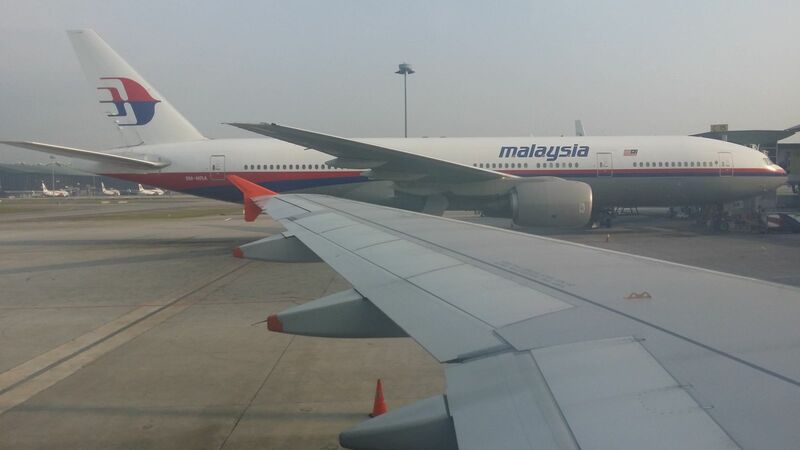 Reached KLIA at 19:00 (https://plus.google.com/u/0/+shahadaabubakar/posts/1HMqRY5bpP1). Bought take-away Burger King. Buka Puasa in the car, and got home at 20:15. Thus ends my Crazy Quest for the tablet replacement. 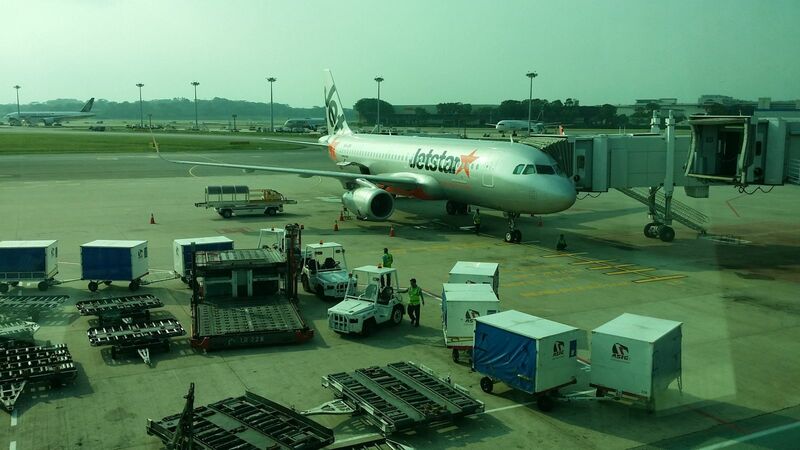 Jetstar 3K684 departing KLIA 0845. Short flight so I didn't mind the window seat. 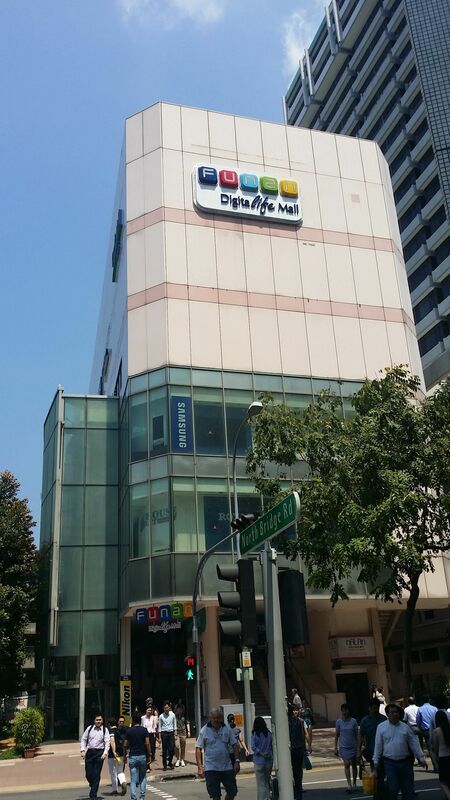 Took the MRT from Changi to City Hall, then walked from City Hall to Funan Digital Mall. 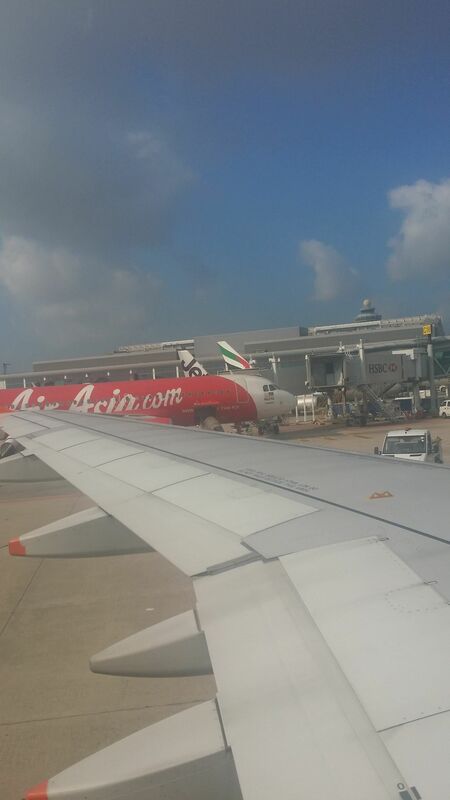 Changi's Viewing Deck. Air-cond, WiFi ... what else do you need? Already replaced Touchwiz with Nova Prime Launcher. 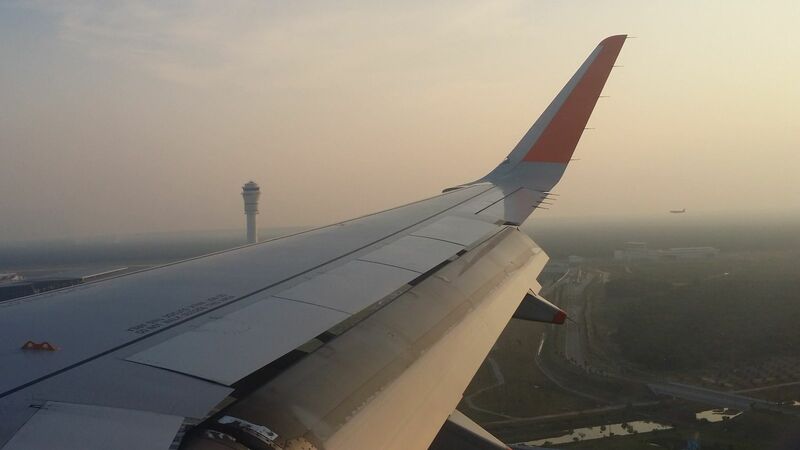 Parallel landing at KLIA; we were on runway 14R and the other plane was landing on runway 15.